Won't install on XP. Contact us if you need AbelCam to run on Windows XP. all three Programs (AbelCam, JPEG2Video and Network Camera Agent) have been optimized to use less memory using a post compilation tool. This version introduces the AbelCam Agent. 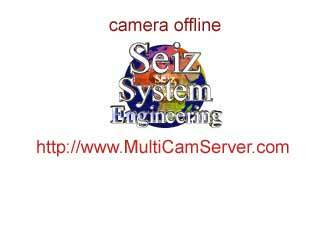 The AbelCam Network Camera Agent can be used as a plugin for AbelCam or as a standalone server. AbelCam can be configured to run as service, independant of the logged in user. now returns code 304, pages known to the browser won't be reloaded. There are lots of other small changes and improvements, such as faster reaction when changing cam in the main window, updated GeoIP database, further improvements on TV tuner handling, auto popup for chat and so on. LogiSphere now can calculate this value based on the average motion level. This will adapt to chaging light conditions and avoid false alarms. 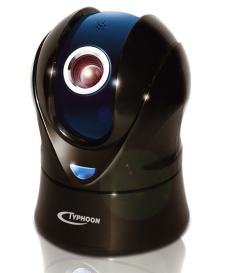 Motion detection can be disabled during camera moves. This avoids blurry pictures and false alarms. LogiSphere shows you where your viewers come from. Sphere / Orbit cameras can now be positioned with absolute coordinates. A new applet allows the user to see where the camera is pointing. LogiSphere now streams audio and video in the Windows Media format. Some browsers can display Motion JPEG out of the box, others need a applet to support it. in addition to the FTP upload there is now a local save option. The image with the most motion within the specified interval will be stored. logisphere server analyzes the connection and suggests a solution for connection problems.